Most anti-poverty programs lack a system-wide scope of effort. 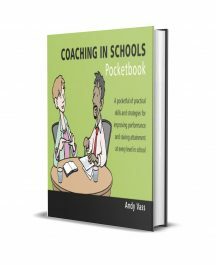 But when ALL stakeholders – people in poverty, communities, businesses, organizations – come to the table with a coherent plan of action, amazing things happen as evidenced in these articles. 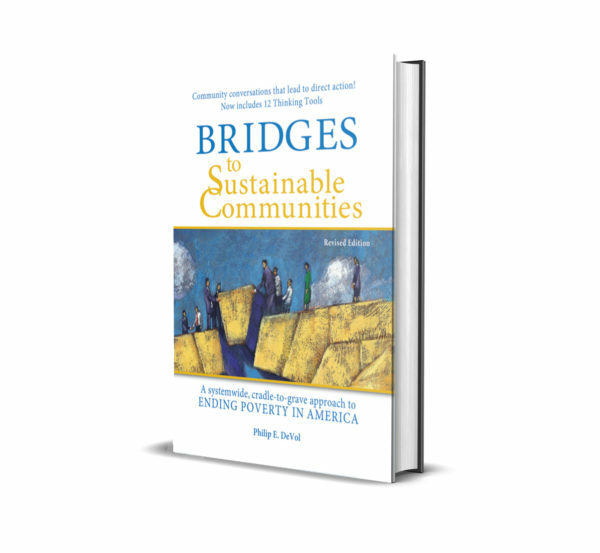 This book is embraced by systems thinkers, legislators, and policy makers as its articles quickly capture the high points from Bridges Out of Poverty, Getting Ahead in a Just-Gettin’-By World, How to Start a Bridges Community, and others. 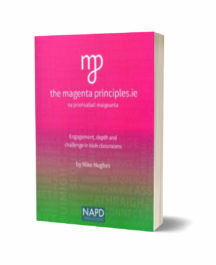 The revised edition includes the “12 Thinking Tools for Bridges”, a new and very helpful tool for Bridges Communities.